I feel that one of my most important tasks as a play therapist (and a mom) is to help children understand, cope with, and express their feelings. In my 13 years of working therapeutically with children I have come across a myriad of playful ways to discuss emotions with kids. Many I have learned about in workshops, trainings, courses, and books. 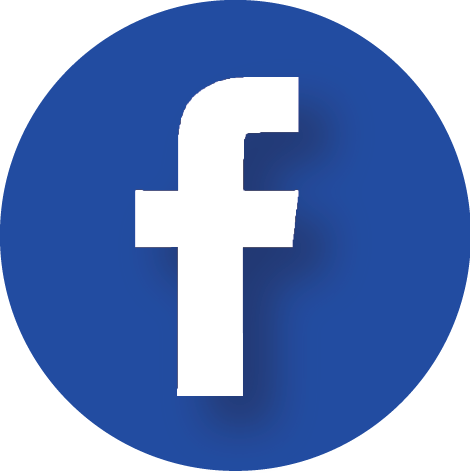 This post is dedicated to sharing those ideas with you. I sometimes start off addressing feelings by sharing a book with a child. 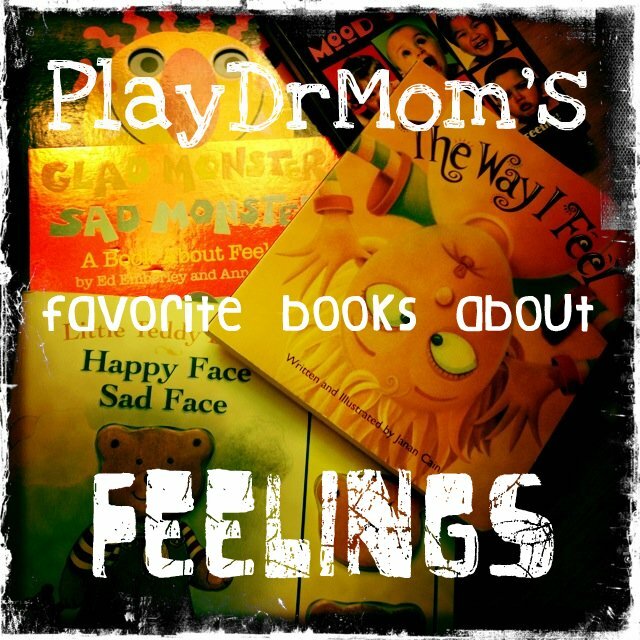 My previous post, “PlayDrMom’s Favorite Books about Feelings“, lists the ones I find the most helpful! The next step is to make a deck of feeling cards. This will give you a variety of options for activities from the one deck. You can make the deck before hand or as an activity with the child/ren. I made mine YEARS ago by simply copying a small feelings faces poster twice (that way I had 2 of each emotion), cutting out each feeling face, and gluing it on to half of a 3 X 5 card. 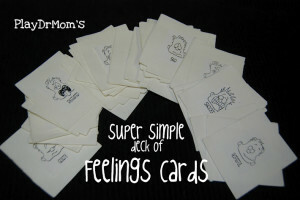 However, I highly suggest you check out the best version I have seen of making a deck of feelings card from B. Inspired Mama (includes a free-printable, too!). From this one deck I play 2 games, Feeling Memory and Fishing for Feelings (aka Go Fish). For Fishing for Feelings, it’s pretty much the same thing … but with Go Fish. I deal out 5 cards to each of us and make a “pond” in the middle with the remaining cards. We each check our hands for any matches. If we have a match, we then have to share a time with felt that way. The person with the most matches at the end wins … but lots of times kids don’t care about that as much as they care about the talking part of the game! Ants in the Pants, Jenga (with colored blocks), and Candyland can all be easily made into feelings games too. All you need to do is assign each colored piece a feeling. 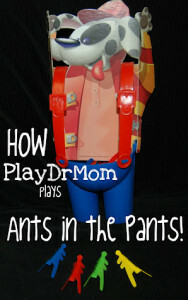 For example, I play Ants in the Pants non-competitively and we all use any of the different colored ants. If we get a red one in we have to share a time we were angry, yellow = happy, blue = sad, and green = whatever feeling I think the child may need to also address. I have a version of Jenga that has different colored blocks, so I apply those feeling states to the colors and when you choose a block of that color to pull from the tower, you need to share a time you felt that way. With Candyland, each colored space on the board can be given a particular emotion and when you land on it you need to share when you felt that way. 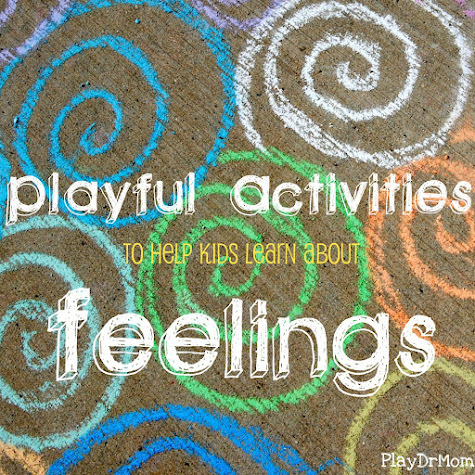 With a little creativity many basic games can be turned into a way to playfully talk about feelings! A more active way I have addressed feelings in play therapy is by using a large sized laminated feelings face poster and a sticky ball. I have the client throw the sticky ball as hard as they can against the laminated poster (that is adhered to the wall) and whatever feeling face is closest to the ball (which is now stuck on the poster!) the child tells me a time they felt that way. 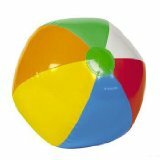 Another active way is by playing catch with an ordinary beach ball (one that has the different colored stripes, as pictured above. I assign a different feeling state to each color on the ball and wherever the “catcher’s” right thumb lands determines what emotion is shared. This one is definitely a favorite of many of the kids I have seen over the years! 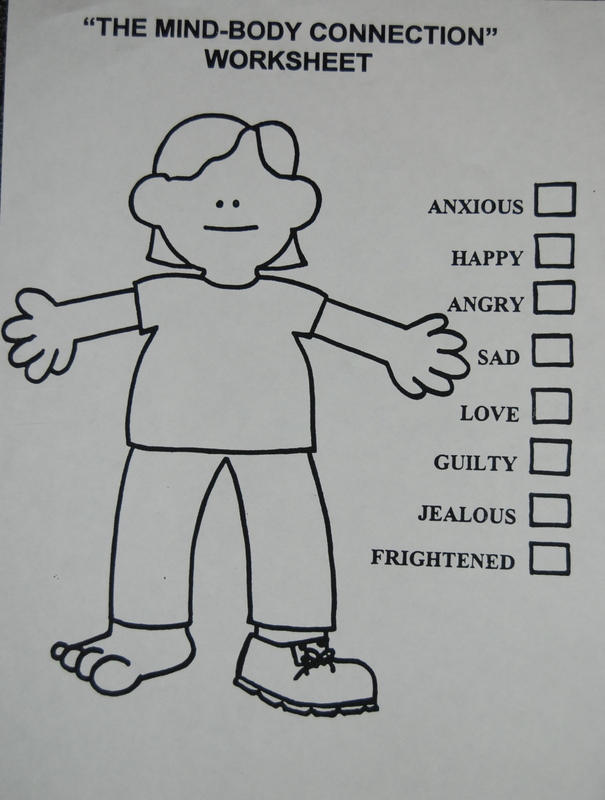 I also help kids understand their feelings through a worksheet that was handed out in I class attended (sorry that I don’t know the original source!). It’s called, “The Mind-Body Connection” Worksheet. This is a great one for not only having kids recognize different feeling states, but to notice where and how they feel them throughout their body. I have the child start with the first feeling listed, “anxiety” and ask them to pick a color that makes them think of “being anxious or worried”. I have them color that in the key provided on the worksheet. I then ask them about a time they felt that way and then have them draw or scribble on the person where in their body that they feel that feeling. I make sure to tell them that this is NOT a normal coloring sheet and that many colors will overlap, parts will be left blank. (It’s more abstract and for this reason I tend to only do this activity with older children, teens, and adults.) I then have them go through each feeling listed in the key and do the same thing. It’s always interesting to me how some people feel emotions all over their body and some only in certain areas (like all in their head … or heart … or gut). An additional way of exploring feelings with more of a “felt sense”, or abstract way, is by having a client pick a color to represent a feeling and them have them draw what the feeling looks like. 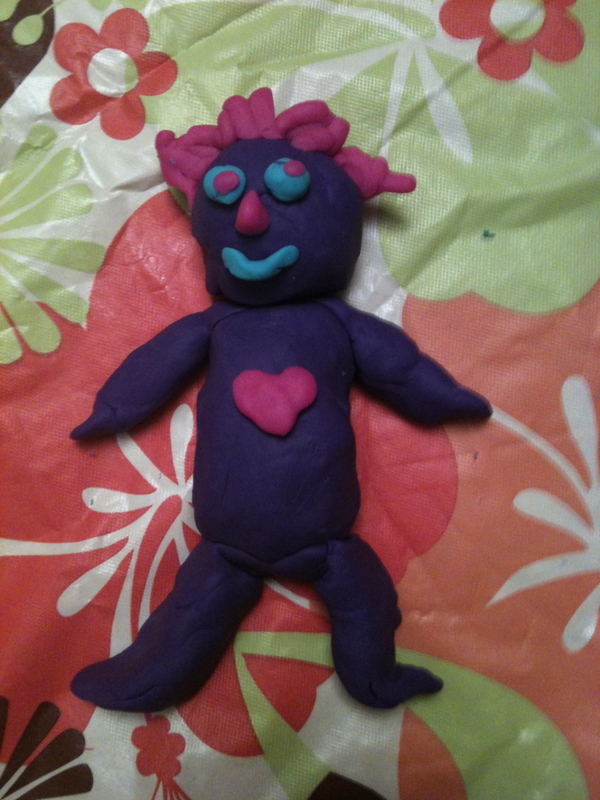 Or, you could have them sculpt different feelings with playdough or clay. You could also do the same thing by having them pose themselves or make a movement to describe certain feelings. You can also use Spin Art as a feelings activity … for each paint color used the client shares one emotion. Here’s my full post about Using Spin Art in Play Therapy. 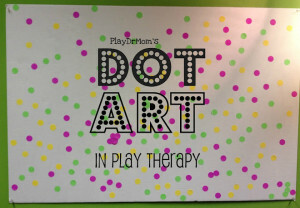 Or you could incorporate Dot Art into a feelings activities. 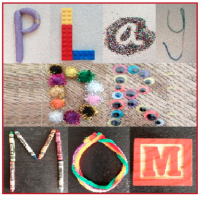 For further explanation, follow the link to my post, Dot Art in Play Therapy. 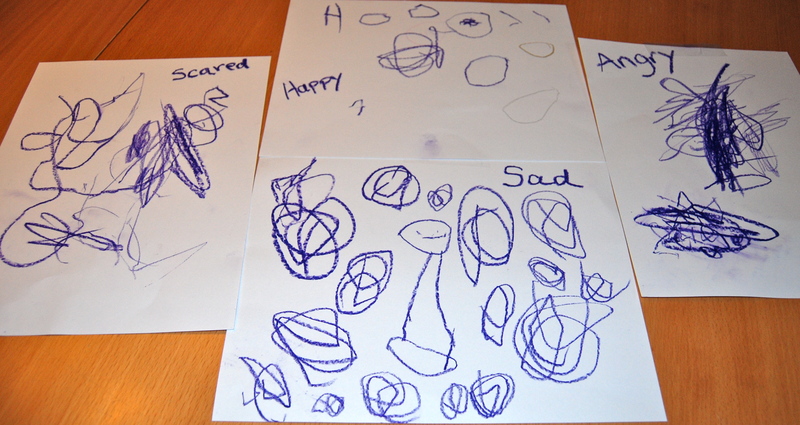 Helping kids create their own feeling faces book is another great way to help them recognize and discuss emotions. You could have them draw pictures of faces showing different emotions. Or, you can take photos of the child “modeling” the different feelings. 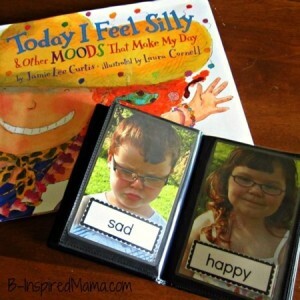 Here’s how B-Inspired Mama used this idea to make a custom-made feelings book, as shown above. For other examples, see No Time for Flash Cards’ DIY Board Book about Feelings and Love, Play, Learn’s DIY Emotions Board Book. Sometimes I give my clients a “homework assignment” to keep a feelings journal at home. 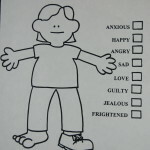 It is a great way for them to track and be in tune with their emotions. I tell them they can draw pictures or write words. It is also helpful to be able to help them share how they have been feeling since their last session … since they have it documented! 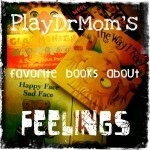 Follow Laura Hutchison @ PlayDrMom’s board Play Therapy: Learning about Emotions on Pinterest. These activities can be easily used at home with parents and their children. In fact, it can be a great way to help discuss and process emotions that occur in the family when the family isn’t in the “heat of the moment”. I have found this has been one of the best ways to address some behavior issues with my own children. If you find any of these techniques helpful with your own children or children you work with, I’d LOVE to hear about it … please leave me a comment! Many of these ideas have been passed along through different play therapists and I don’t know who is the correct person to cite. Please leave me a comment if you know the correct source and I will make sure to give them the credit! 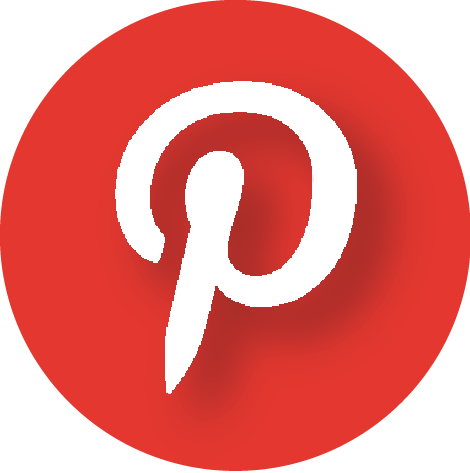 Follow Laura Hutchison’s board Play Therapy: Learning about Emotions on Pinterest. I really appreciate this post. I recognize that it is written for younger children, but my 11 year old still struggles with this concept. Thanks for the advice. It really can be for ANY age … I use some of the techniques with teens and adults I see. 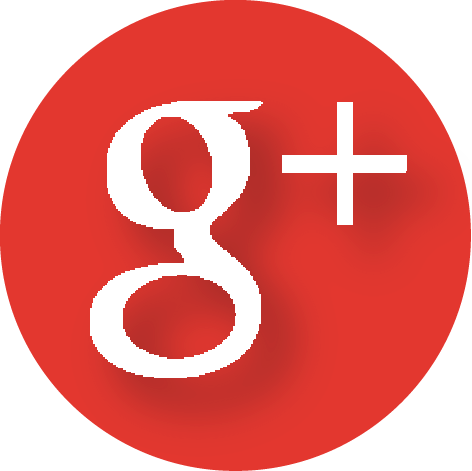 Thanks for commenting, Shelli! This is such a wonderful list of ideas. Such a comprehensive and well written post. I’m featuring this on my blog today as one of my favourites from last week’s Weekly Kids Co-op. Thanks for sharing these wonderful ideas. 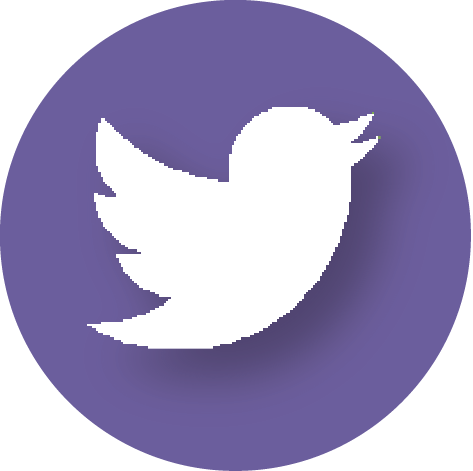 I also host a weekly Parenting linky on Sundays and I’d love to invite you to link up there as well. What a great post full of so many wonderful ideas!! Thank you for sharing at Sharing Saturday!! Sorry I’m visiting/commenting so late! 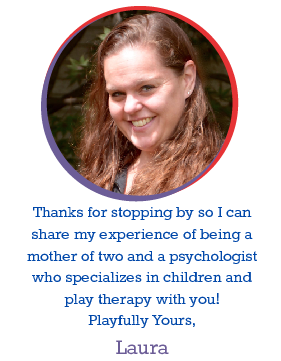 I am an MSW student in a play therapy class also working at a counseling center for children. I am desperately trying to find a chart (almost like Bloom’s Taxonomy wheel chart) that lists play activities which address specific developmental areas of a child. Are you aware of/possess anything of this nature. I don’t need the theory/explanation of the activities or the developmental markers – I’m simply looking for a chart. If you have any resources like this, I would greatly appreciate your assistance. John, I’m not aware of any resource like this. But it would be wonderful to have! 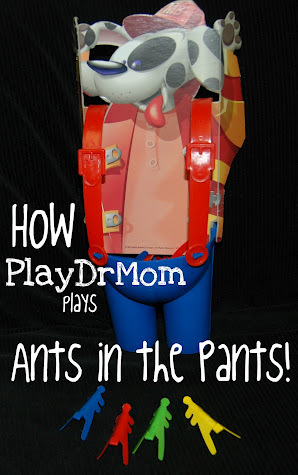 Many play activities, however, do span several developmental areas. 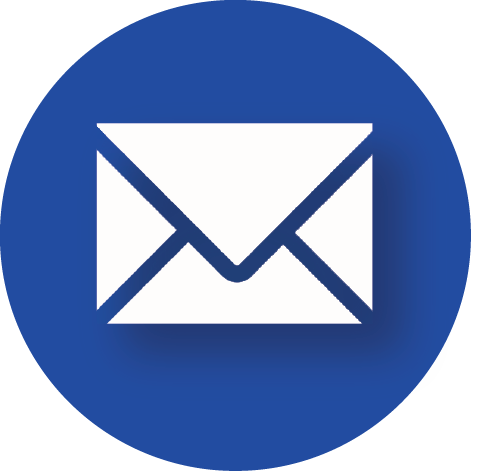 Thank You for this blog with overflowing information about helping children understand feeling and deal with their stressful situations. As always, you are in my blog. This is a great post! I enjoy hear ways people show children to identify and share feelings. I have two books out “Clarinda Cloud” and “Clarinda Cloud Activity Book” that help do the same thing. Clarinda Cloud changes a different color for each emotion she feels. “When she shares her feelings, she always feels better.” Her mission is to help children identify and share their feelings. These are such wonderful ideas! We have a lot of books about feelings, but no games. Thank you for sharing! Please could you let me know if you have any ideas on what activities I could let my 5 year old do to unload negative feelings into positive feelings? He often gets frustrated and cross and I was wondering if there are any activities that assist him with this. 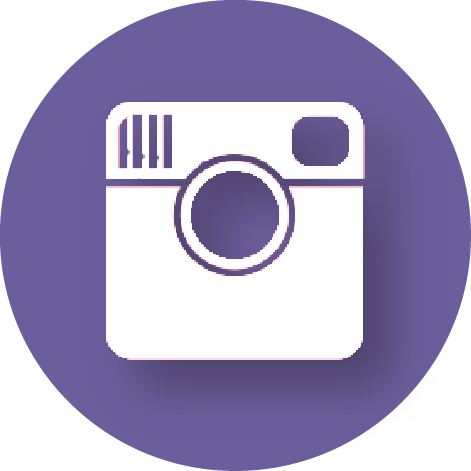 Brilliant post – wonderful resource. One of our students shared in our FB group. Keep up the great work.